This pic will be used for a music video dedicated to promote breast cancer awareness and intended to raise funds for breast cancer research. To be posted on YouTube and Facebook. 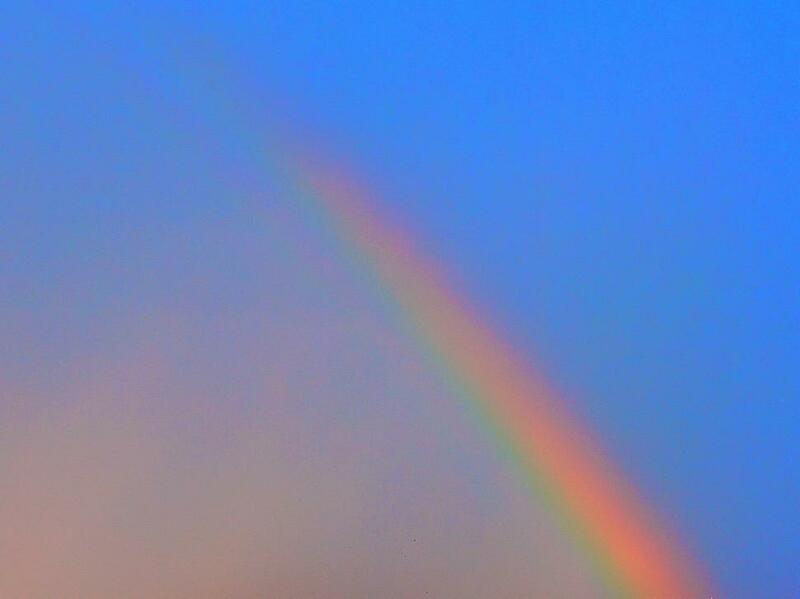 Simply the best raimbow ever! I'll be using this as a background for a card/poem I am writing. Nice balance of colour and space! Love the rainbow. Great for my desktop.